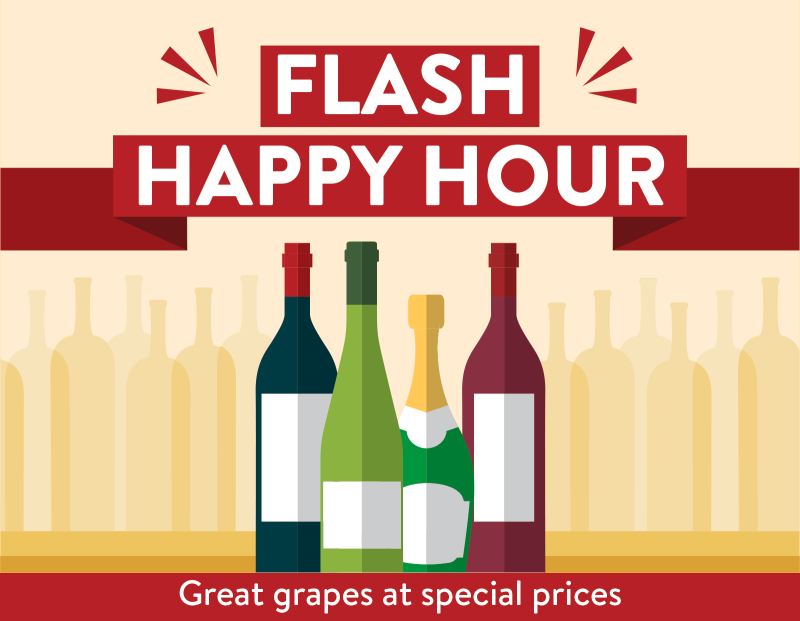 Flash Happy Hours on the BottlesXO app are weekly, exclusive new deals on selected bottles. Every week means a different time, a different wine, a different price! 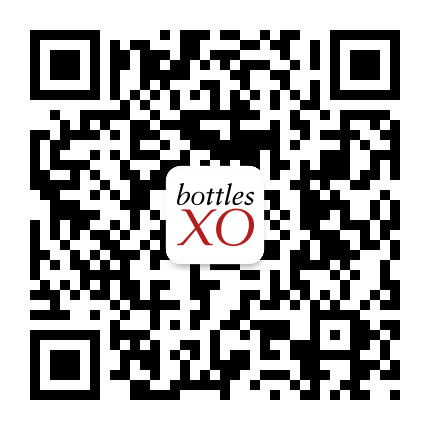 This week in Shanghai that means special prices on selected bottles from 17:00 to 20:00 TODAY on Monday, 5 September! You can grab a bottle of our Hernia Altés Garnatxa Negra for just RMB 95 (down from RMB 115) and our Domaine Faiveley Chardonnay for RMB 180 (down from RMB 215)!